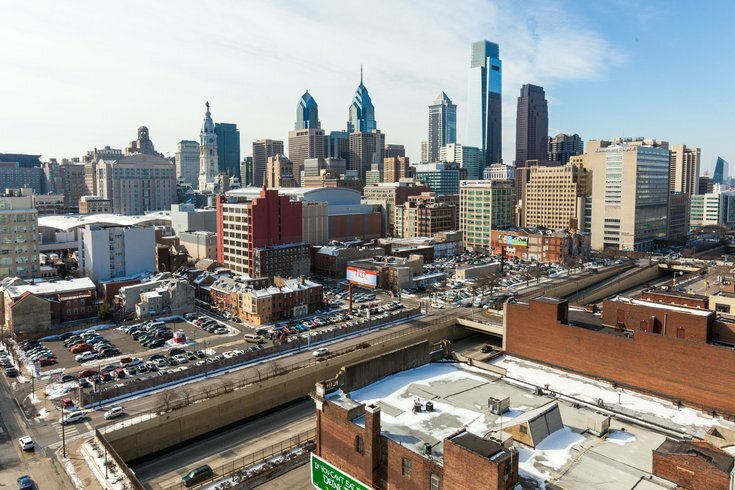 The Callowhill neighborhood literally sits on top of Center City, with its southern border butting up to Chinatown and the Vine Street Expressway. 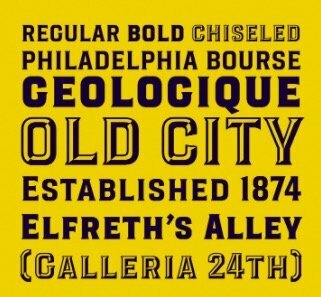 Earlier this year advertising agency Cliff Ross released a set of Philadelphia-themed fonts, each taking the name of different neighborhoods designers drew inspiration from: Rittenhouse, West Philly, Manayunk, and others were among the font designs. Causing some controversy was the agency’s font for North Philly, which depicted letters resembling wooden boards nailed together said to reflect the “rough and blighted neighborhoods that still exist there,” the agency said at the time of its release. It was quickly pulled after negative reactions. The pulled North Philly font from Cliff Ross. In a move that will hopefully cause less controversy, PHLDesign held an open call for Philly neighborhood-inspired fonts to be offered at pay-what-you-wish prices. The first handful of fonts have just been released, and proceeds from the designs will benefit various charities in Philadelphia. The project, PHL OpenType, saw volunteer submissions from area designers for places like Callowhill, Old City, Point Breeze, and Queen Village. According to a press release, designs are underway for Rittenhouse, Manayunk, Center City, Fishtown, Temple, and others. 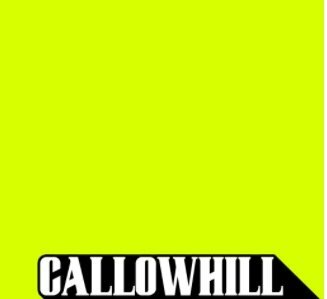 The Callowhill font, PHL's website says, “is inspired by the rich railroad history of the area and how it was a huge locomotive manufacturing hub back in the day.” Designer Mike Balcerzak commented that designing a font was far more challenging than he predicted. 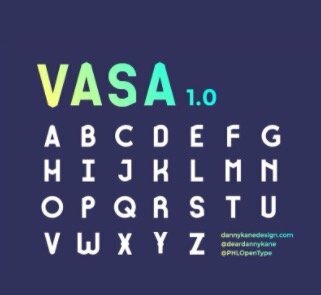 The Old City font, by Kosal Sen, was inspired by the Philadelphia Bourse Building. 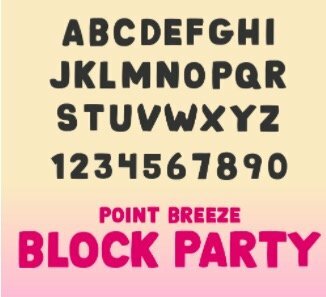 Read more about the new fonts here.